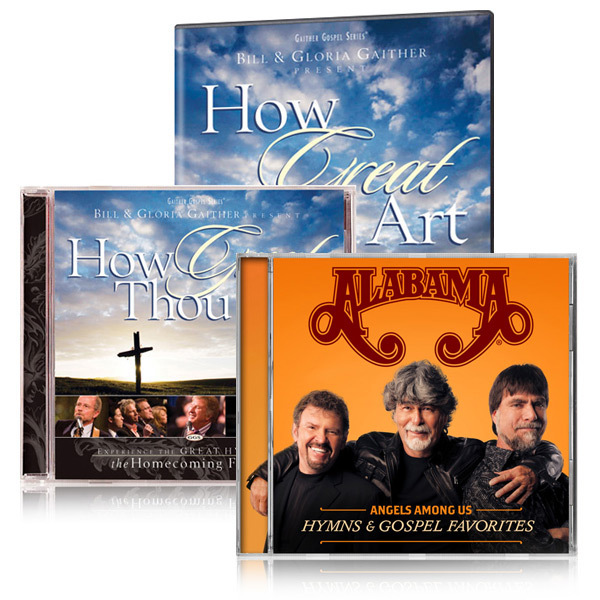 Hosted by Bill and Gloria Gaither, How Great Thou Art is a timeless celebration of the great hymns of the Church. Rediscover the majesty of these classic favorites through more than 90 minutes of great old songs, sung by more than 200 of gospel music's finest voices. This unforgettable gathering will capture the hearts of young and old alike and is a keepsake for families who long to pass along the Old, Old Story from generation to generation.